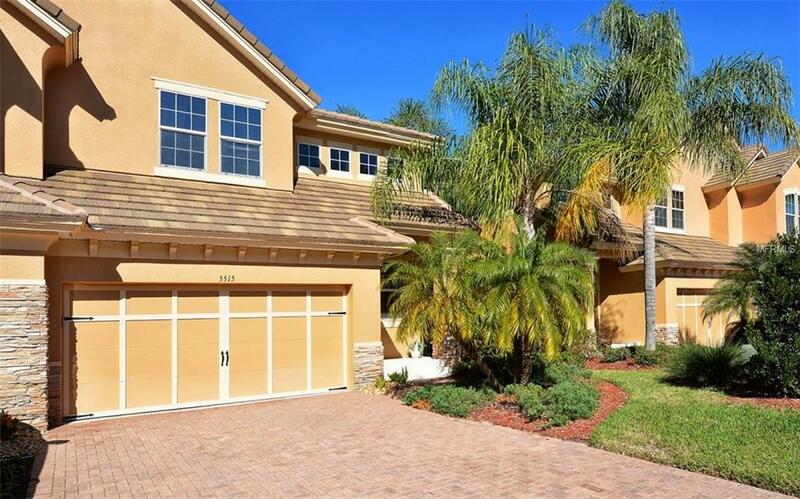 Spectacular Bella Vista 3 Bedroom, 2.5 BA, with den and 2 Car Garage in the maintenance free gated community of Sonoma. 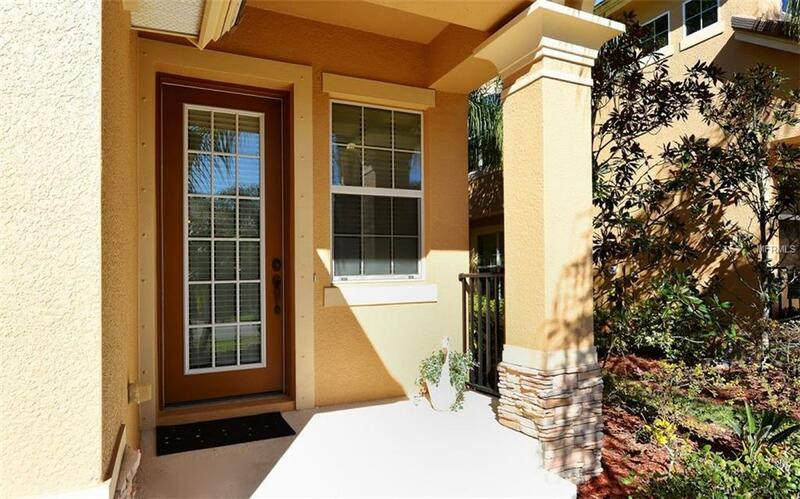 This Townhome is an end unit with a spacious open floor plan, laminate flooring throughout the home, 42 cabinets, volume ceilings, solid counter tops, ceiling fans and arches in great room that grace this home. This is one of the only homes in Sonoma that features every window opening INCLUDING the sliding glass doors that are Hurricane Rated glass. The master bedroom features tray ceiling, large master bath with dual vanities and a garden soaking tub, large walk-closet and French doors leading out to your screened veranda. The large laundry room features a Mud Tub with washer & dryer that convey with the sale. 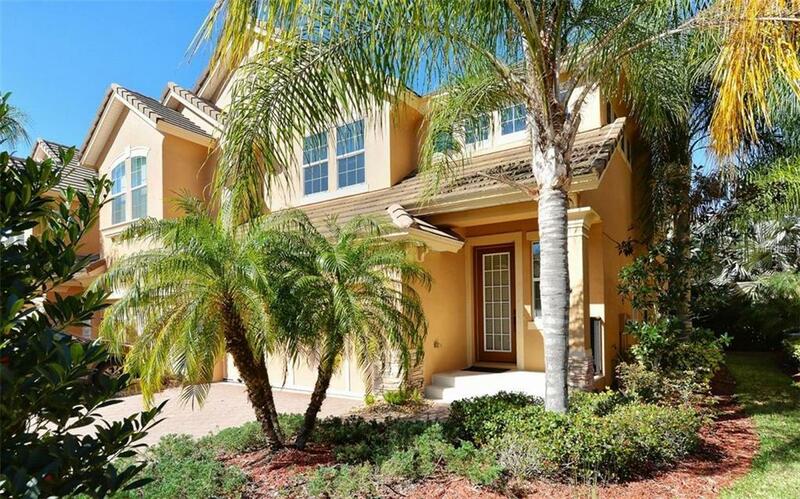 This community features cabana swimming pool, sport court, and a back entrance to Manatee Conservatory Park featuring walking trails, covered pavilion and fishing dock. 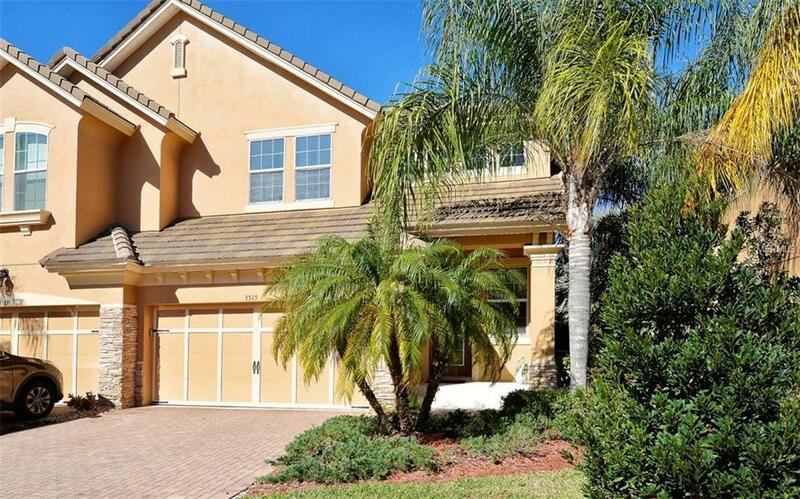 Sonoma is minutes from Restaurants, UTC Shopping Mall and SRQ Airport.